Because UMDR helps the Dogs rejected, neglected. and abused. and then gets them healthy, and because they work with them so they can find a forever home that Loves them. All this takes lots of $ and Time. Please Help Us Help the Dogs! 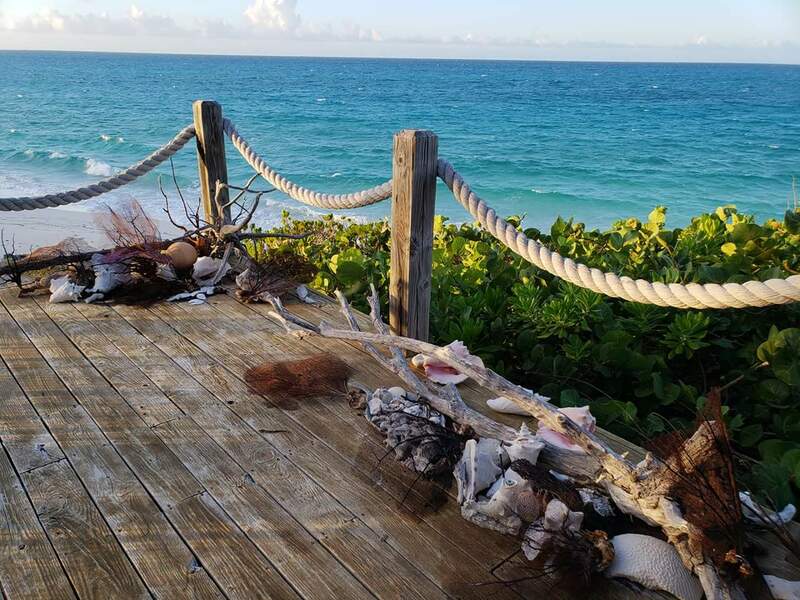 Come and enjoy A "Bahama Party" w/ Island Style Drinks and Food. Donations collected will all go to Unchained Melody Dog Rescue. Date and Time: Friday, December 28, from 6-9 PM. Location: 1301 Vandiver Dr., Columbia, MO 65202. We educate, legislate, and rescue the chained/penned dog, or any dog that is suffering from abuse or neglect. We speak for the animals that have no voice, suffering in silence in backyards throughout Mid-Missouri. We strive to make a difference for all dogs through education and writing stronger ordinances and laws. We were very successful this year! 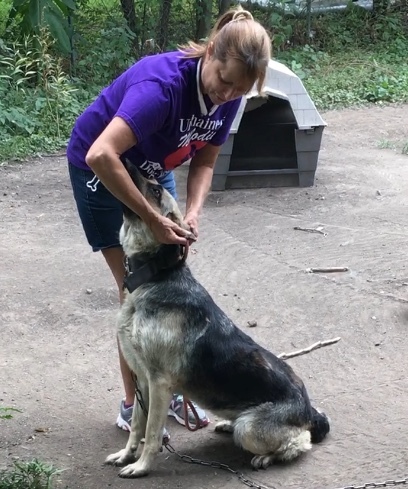 A "No Unsupervised Tethering" ordinance was unanimously passed in Columbia! We receive no government funding and our focus is on community pets. Members of the community reach out to us for help, and we need community support to cover the enormous vet bills we incur and properly care for the dogs in our care until they are re-homed. What a gorgeous weekend and such a great time had by all at the annual Easter Egg Hunt for DOGS! Over 60 participants in this years event sponsored by Lizzi and Rocco's Natural Pet Market. Thousands of plastic eggs were filled with treats, poop bags and coupons for all to enjoy! 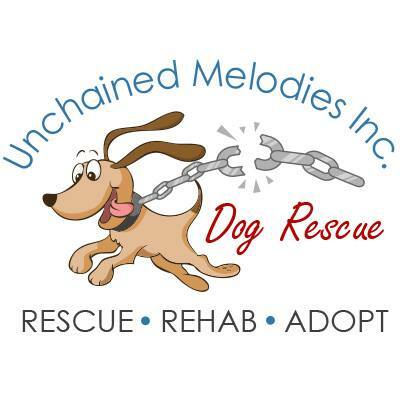 Unchained Melodies Dog Rescue was live. Gypsy had a great time!! Thank you!!! He is doing better, still fighting a severe urinary tract infection. Still no appetite and still vomiting a little. He is not out of the woods yet. 😢 Keep the prayers coming. One of our dogs that was rescued from life on a chain that we had in our care for a very long time because he is not dog friendly, FINALLY found his forever home but now is fighting for his life! We pray Bowser can be stabilized and get back to a normal life in his loving, forever home. We need puppy prayers, good vibes and all of the good juju that you can give. Bower is doing much better and ate some food this morning!! Kidney levels are back to normal, he just needs to be regulated on his diabetes medication and then can go home! Extremely happy to hear that. He's a sweetheart. Poor Bowser. Just when he'd found his best life ever! Keeping him and his papa in our prayers. Sending positive vibes for you Bowser. Praying Browser will make a good recovery. Prayers for Bowser. 💗💗🙏💗💗 Feel bettter real soon. Glad you are with a family that loves you. That always help. Sending prayers......! Miss Pepper says get well soon.....! Sad to hear this. Prayers for Bowser & family. Paws crossed for you, Bowser! Unchained Melodies Dog Rescue shared a post. An Easter Egg Hunt for DOGS! 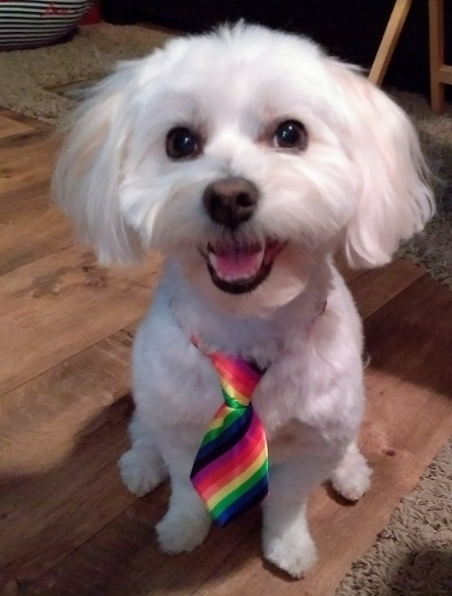 This Saturday at Lizzi & Rocco's Natural Pet Market (Nifong Location) Treats, Prizes, and Easter Bunny Photos all for only a $5.00 donation to Unchained Melodies Dog Rescue!Who’s ready for our Dog Easter Egg Hunt?! We’ll have thousands of eggs stuffed with treats and hundreds of dollars in prizes scattered on the grass outside of our Nifong store THIS SATURDAY at 1:00! !